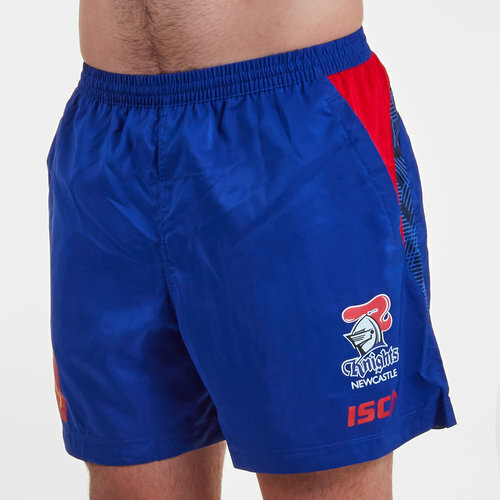 Showcase your passion for the Novacastrians when you pull on this Newcastle Knights NRL 2019 Players Rugby Training Shorts from ISC. 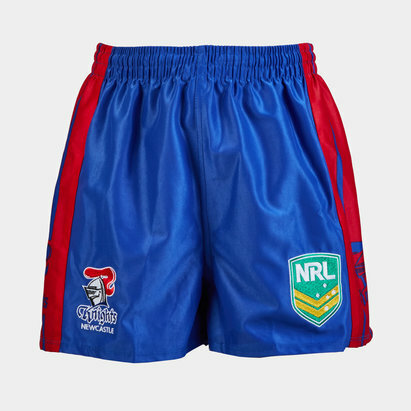 These training shorts stick to tradition and come predominantly in royal blue with red detailing. These trainers match the training singlet and t-shirt. The ISC logo is on the left side of the shorts with the club badge just above it.